Spring is finally here! Can you believe it? While some of us are still feeling winter's chill, you can still welcome spring by getting a few of these lovelies on your hook. 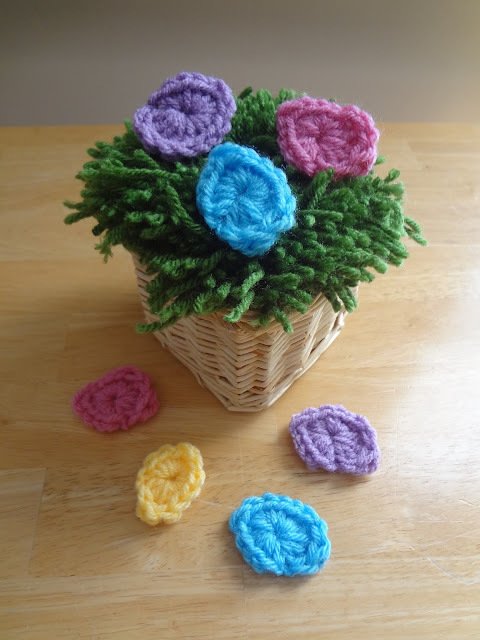 After you check out the 14 free patterns I've collected, be sure to check out a spring cleaning article and fun yarny project to make your own yarn grass too. 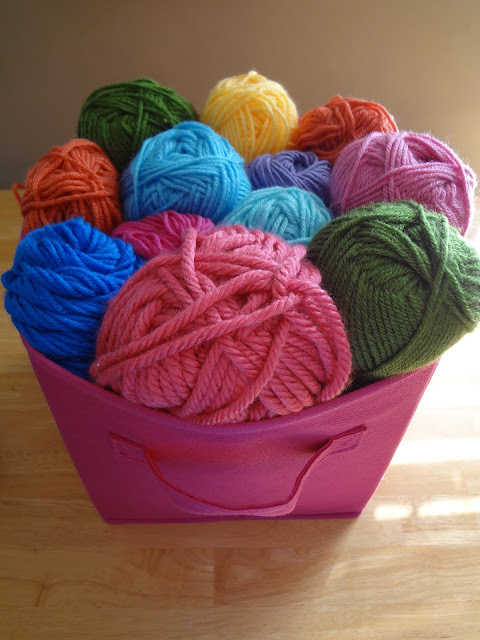 And, if you have some green yarn left over from Christmas and/or St. Patrick's Day projects, put it to good use and make some yarny grass! What a great collection! 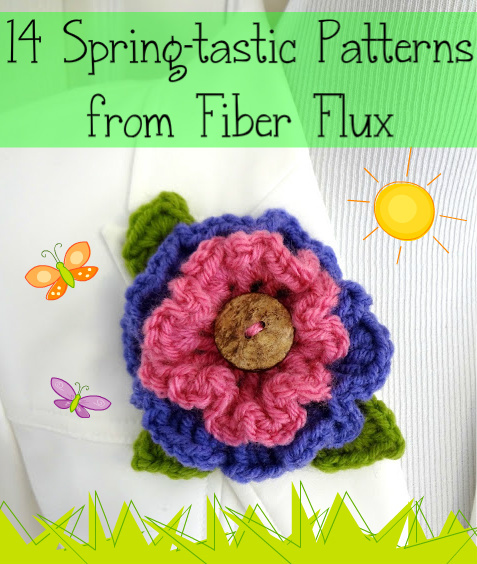 I especially love the Flower Patch Button Wrap, very classy.